30th International Conference on Psychiatry and Mental Health : Vydya Health - Find Providers, Products. 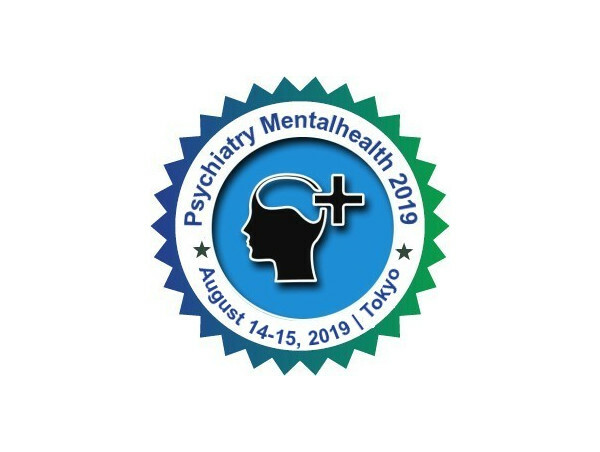 Psychiatry Mentalhealth 2019 is delighted to announce the commencement of “30th International Conference on Psychiatry and Mental health” to be held during August 14-15, 2019 in Tokyo, Japan. The upcoming conference will be organized around the theme “New Developments in Psychiatry & Mental health- Empower, Engage, Educate”. 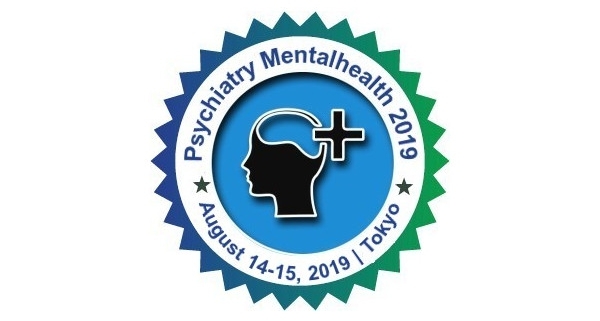 Psychiatry Mentalhealth 2019 conference brings together individuals who have an interest in the field of Psychiatry and Mental Health relating to diversified topics like Psychiatry, Psychology, Stress, Anxiety and Depression, Neuroscience, Neuropsychiatry and therapeutics. It is a forum to explore issues of mutual concern as well as exchange knowledge, share evidence and ideas, and generate solutions. This event is suited to anyone with an academic or professional interest in Psychiatry and its research; including Researchers, Senior scientists, Psychiatrists, Professors, Doctors, Nurses, Healthcare Professionals, Pharmacologists, Clinicians, Directors of Association and Societies, Postgraduate students and those who work in research and development of pharmaceuticals and related technology.